Its packing time, as I’m getting my weeks worth of crap together in a bag to head back to Toronto. Miami was nice, so I should say it twice. Miami was nice. I’ve been meaning to get this contest running here, so……. Courtesy of Live Nation, I’ve got one pair of tickets to give away for the show. There are two ways to enter. 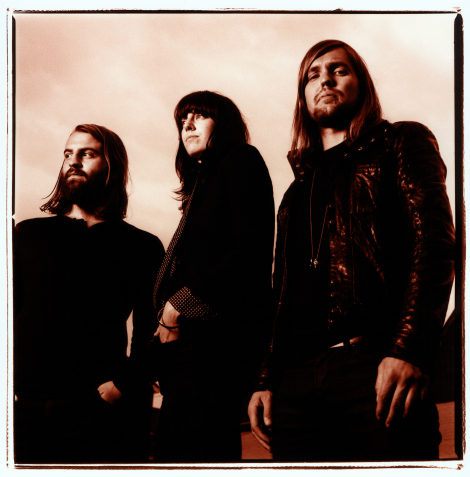 Either email me at chris AT indiemusicfilter.com with “BAND OF SKULLS” in the subject line with your full name in the body. Or, click below to RT my tweet about the contest. Each way enters your name into the draw. Deadline is WEDNESDAY, APRIL 23rd at NOON (EST). I’ll notify the winner that day. 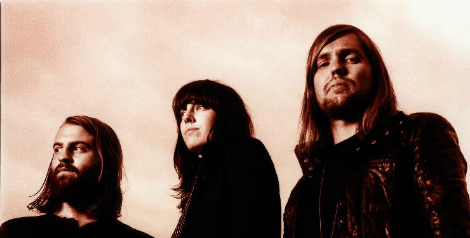 “The Devil Takes Care Of His Own” by Band Of Skulls. That band have recently signed with Vagrant Records for their upcoming release of their anticipated and as yet untitled second album. Look for the album next year, first single (ie. the song below) comes out December 6th.